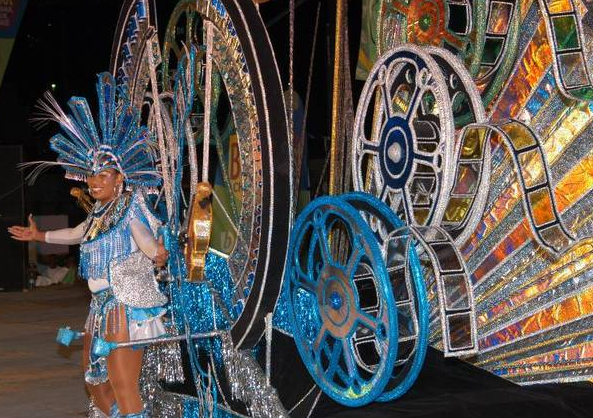 Ten year old St.Lucian Carnival Band, Mas Action, the reigning 'Band of the Year' and multiple award winning band will not compete in St.Lucia Carnival 2012. The band argues that "as a traditional band its operating costs are higher than so-called party bands." Band leaders of the long serving band say they have decided to use the period to re strategize, amidst issues which involve financing. The band is also calling for a level playing to be set in the judging criteria. And as one person commented, "So that means Mas Action revellers will be heading to different bands this year."